If you have pain in your body, you may go into the medicine cabinet and grab the bottle of aspirin. Aspirin is a great pain reliever that can help overcome many different types of pain. If you have a toothache or any type of discomfort in your teeth, you may think that aspirin can help. You are probably right, but if you don't know what you are doing, you could cause more harm than good. The way you use the aspirin for a toothache will decide if it can work or if it will fail. Somewhere along the line, someone thought that the best way to get the pain medication in aspirin to a toothache is by placing it on directly on the tooth. The thought is that the aspirin will dissolve and will flow down to where the pain comes from. Aspirin does not work this way. Aspirin stops pain because it blocks the production of chemicals in the blood that cause pain. That means to block any pain, the aspiring has to get into the bloodstream. The way that happens is by swallowing the pill and allowing the body to absorb it. Not only will the aspirin not help with the pain when you place it on the tooth, you can actually create more trouble. The name of aspirin is acetylsalicylic acid. The acid part of aspirin can burn the gums if it is left on too long. The burn can cause more pain than the toothache. If you have a toothache, you can still turn to the medicine cabinet and grab the bottle of aspirin to get relief. Make sure you sue it the right way to get the effect you want. If the aspirin does not do the job, you may need more help from our dental professionals. 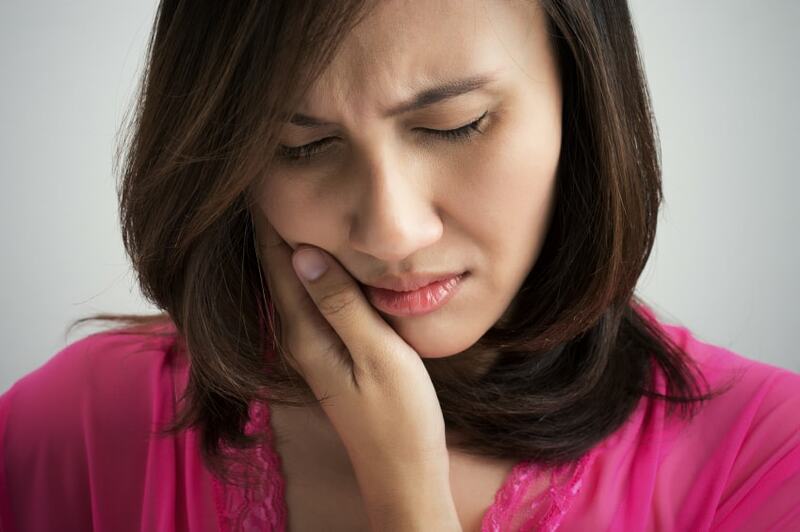 When you have a toothache or any other oral health issue, contact our office to schedule an appointment.